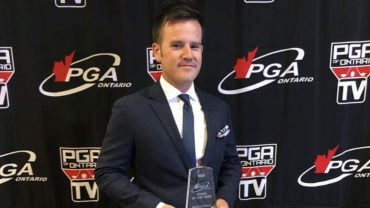 Jan Dowling, a native of Bradford, Ont., was selected to coach the international team at the 2019 Arnold Palmer Cup in Roland, Ark., from June 7-9. 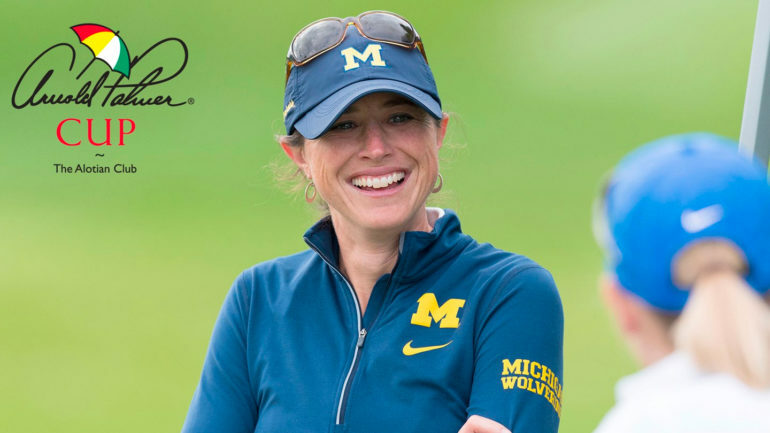 The former Canadian Women’s Amateur champion (2000) is in her sixth year of coaching the Michigan University Wolverines, having led the team to two appearances in the NCAA championship in 2016 and 2017. 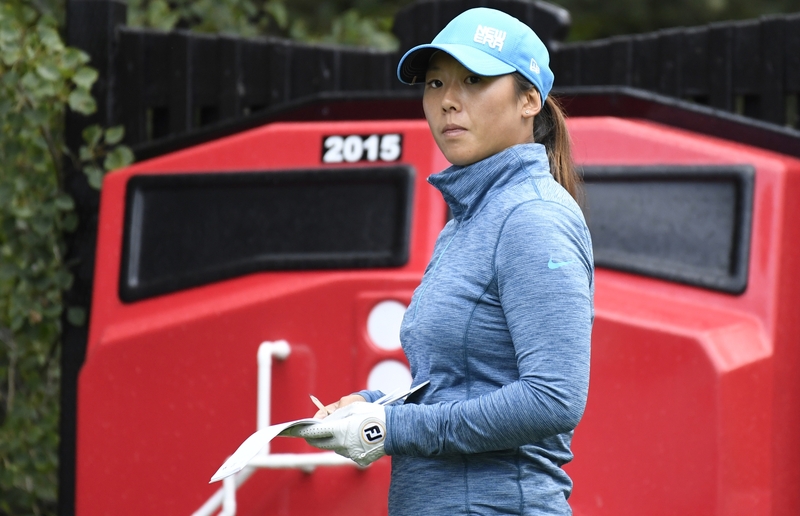 As a collegiate golfer, Dowling led the Kent State Golden Flashes to four straight Mid-American Conference Titles. 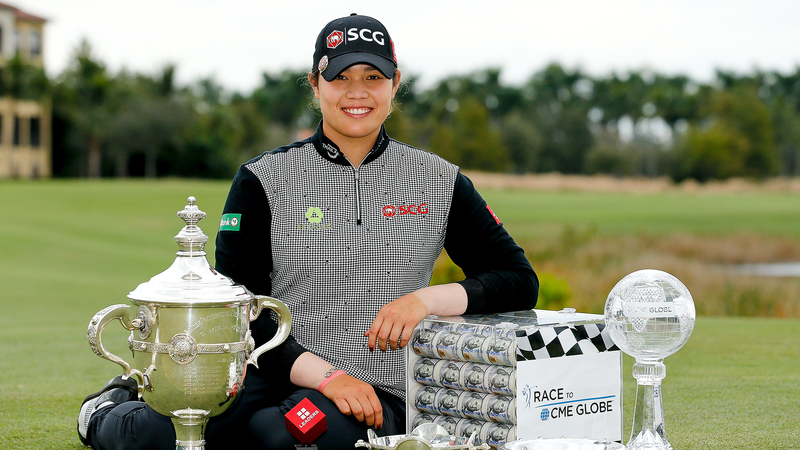 She also represented Canada at the World Amateur Team Championships in 2002.